The beauty of the world in its children’s faces belies the injustice of their chances in our current global landscape. 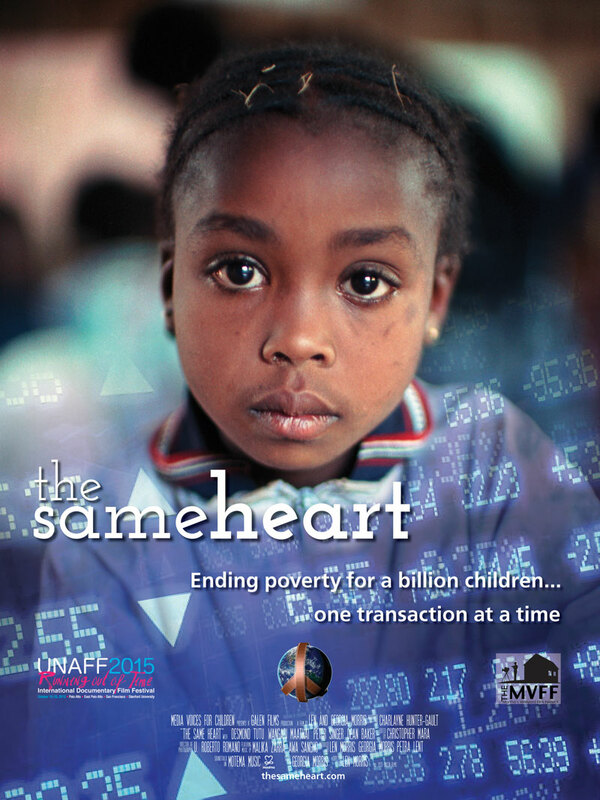 With vivid and often beautiful footage of hard places to grow up in, shot in eleven countries, including the US, The Same Heart is a documentary following the stark effects of inequality on the world’s children . . . with a heartening promise. The film gathers a growing number of global economists, joining their voices with moral leaders of the world, to propose an extremely small financial transaction tax, the ‘Robin Hood Tax,” to place the needs of children at the heart of the global financial system.